In 2018, a trio of rural promoters and their communities will be embarking on an exciting journey. Working alongside three performers over a 2 year period, a new performance piece will be created for and be inspired by their communities, before touring the region. 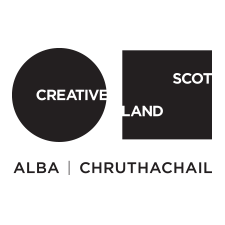 This is a pioneering project imagined by The Touring Network in the Highlands and Islands of Scotland and navigated by cultural industry expert Lisa Baxter from the Experience Business, and we want you to join us. Want to know more about the project and how it came about? See what CEO of The Touring Network, Jo McLean has to say in the video below. Are you a promoter member of The Touring Network and interested in applying/expressing interest? Deadline is close Friday 10th November.